Bill Vinovich is an American football official in the National Football League (NFL) since 2002 and is a college basketball official. 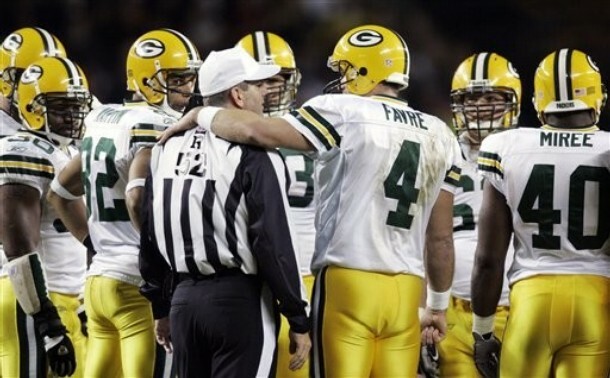 Vinovich began his career in the NFL as a side judge on the officiating crew headed by referee Ed Hochuli before being promoted to referee for the start of the 2004 NFL season. Outside of officiating, Vinovich works as a CPA. In the NFL, he wears the uniform number 52. Bill retired before the 2007 season due to health reasons and was replaced by John Parry. 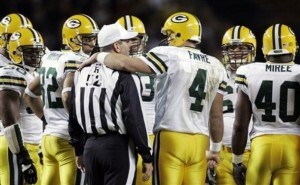 For the 2012 season, he becomes a substitute official. His first game back was the Week 6 game between the Lions and Eagles.